This is heartbreaking. A UNILAG-trained medical doctor, Dr. Urueye Stephen aka Sarutobi, has been killed just 24 hours after his graduation. 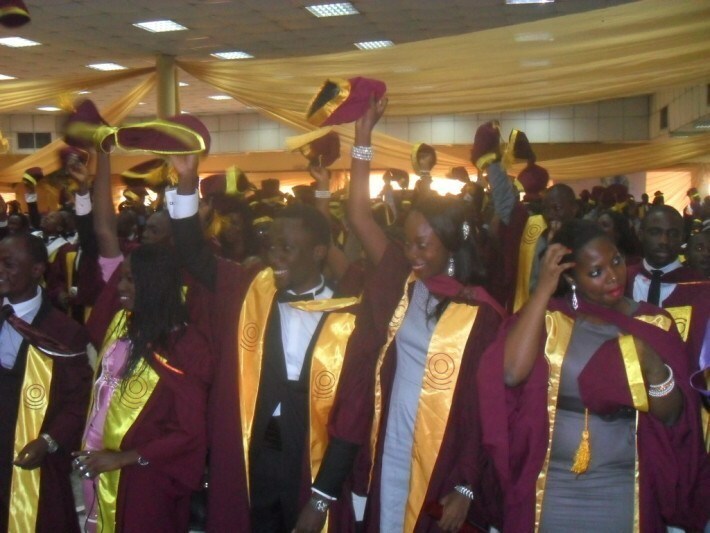 He graduated from the University of Lagos on Tuesday April 2nd, before he was stabbed by some robbers. 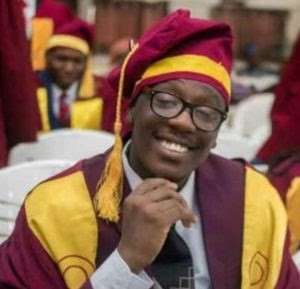 It was gathered that Dr. Urueye Stephen aka Sarutobi, a House Officer at the Lagos University Teaching Hospital, was walking along Idi Araba road when he was accosted by the robbers who stabbed him before carting away his properties found on him. 'And we lost Stephen. We lost this young Doctor who wants to save lives to insecurity. He died 24 hours after his graduation. After 8 years of struggle in the jungle called Nigeria. He was stabbed by armed robbers and died of stab wounds right in front of a government teaching hospital - LUTH. Stab wounds!